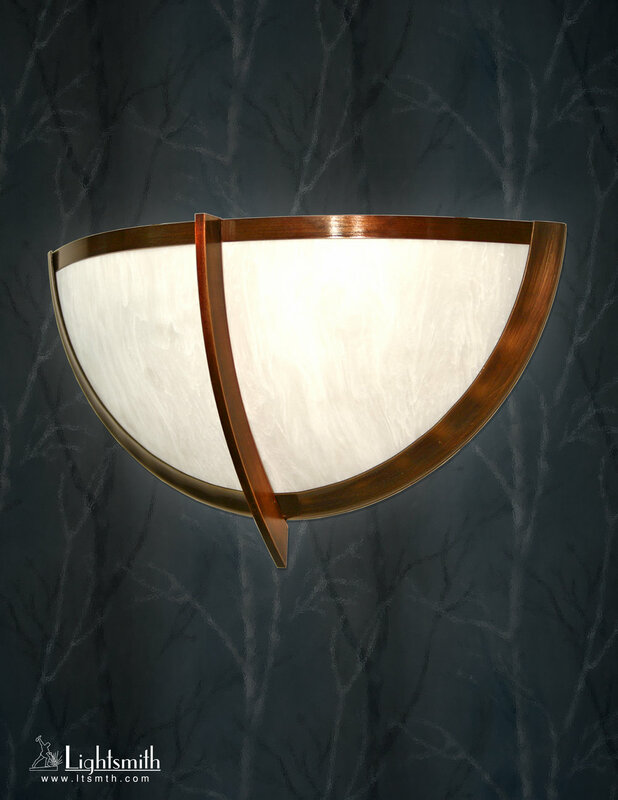 W:20" x H:9" x X:10" x MC:4.5"
W:24" x H:11" x X:12" x MC:5.5"
Our Innsbruck fixtures are handsome lights with a central solid metal arc as a theme to the series. They are available in solid brass, aluminum, and stainless steel. Wet mounting available as well in many models.